Mustang Island is a barrier island on the Texas Gulf Coast. The island is 18 miles long, stretching from Corpus Christi north to Port Aransas. The island is oriented northeast southwest, with the Gulf of Mexico on the east and south and Corpus Christi Bay on the north and west. Protected dune systems and wetlands surround the perimeter of the island. Mustang Island State Park encompasses the southern third of the island, including 3,955 acres and five miles of beach. 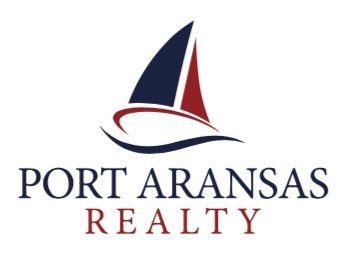 The City of Port Aransas Nature preserve was established in 2004 and protects approximately 1,300 acres. The island’s southern end is connected by State Hwy 361 to Padre Island and via the JFK Causeway to the mainland. Transportation from the mainland to the northern end of the island is provided by the TxDOT ferry system. Service is free and provided 365 days a year, 24 hours a day.